Chidinma Inspirations: Friday Inspirations: Where Do You Find Treasure? Friday Inspirations: Where Do You Find Treasure? This was shared by Noble Mindset on Facebook. I believe this will be excellent for Friday Inspirations. Please do read with focus for you will draw great inspiration and life lessons from it. ENJOY! 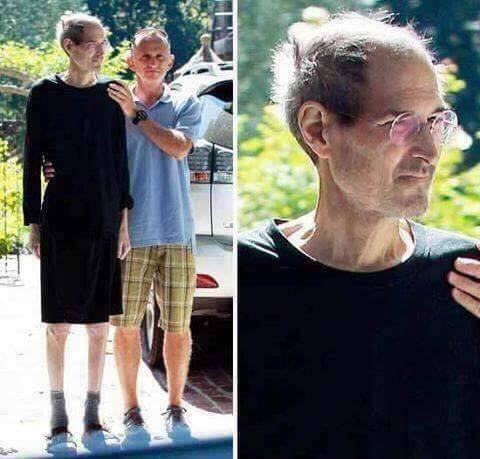 "Steve Jobs," the founder of the company (Apple died) software, after a long battle with cancer and left behind when he left the company reached a market value of US $ 700 billion, the most expensive company in history. Read what he wrote, "Steve Jobs", a bedside before he died days later. “I reached the pinnacle of success in the business world. In others’ eyes, my life is an epitome of success. However, aside from work, I have little joy. Here is last week's Friday Inspirations >>> Friday Inspirations: Adding A Touch Of Class To Your Rooms With Standing Lamps http://www.chidinmainspirations.com/2017/01/friday-inspirations-adding-touch-of.html?spref=tw … or you can search this blog for previous Friday Inspirations with the hashtag #FridayInspirations to not feel left out. Really inspiring words from Steve Jobs.